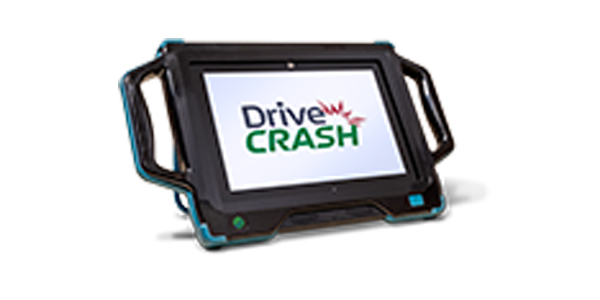 DriveCRASH, a new diagnostic platform from Drew Technologies, leverages OEM diagnostic tools and an infrastructure of more than 100 expert technicians to support collision shops focused on repairing intelligent vehicles. DriveCRASH capabilities include complete pre-repair and post-repair scanning and comprehensive remote services. For more information, visit drewtech.com/products/drivecrash.html.